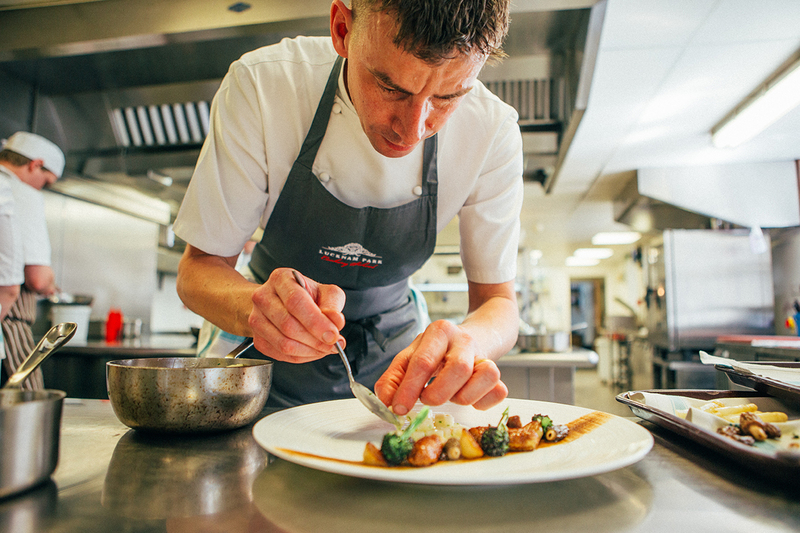 The Lucknam Park team is delighted to announce that Executive Chef, Hywel Jones, has retained a Michelin Star for the 13th consecutive year. 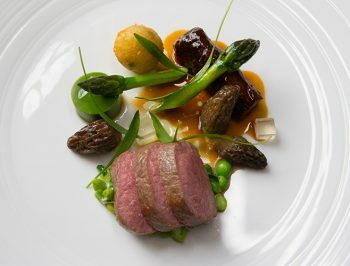 After the recent re-launch of Restaurant Hywel Jones, complete with a brand new menu, we are humbled to have received this great recognition for Hywel and his talented brigade. 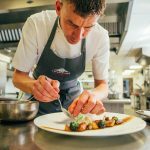 The complete list of Michelin star restaurants are listed in The Michelin Guide 2018; still considered one of the most important guides to eating out. 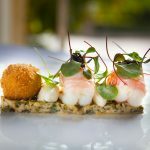 Restaurant Hywel Jones offers guests a choice from either the a la carte menu or three spectacular tasting menus. 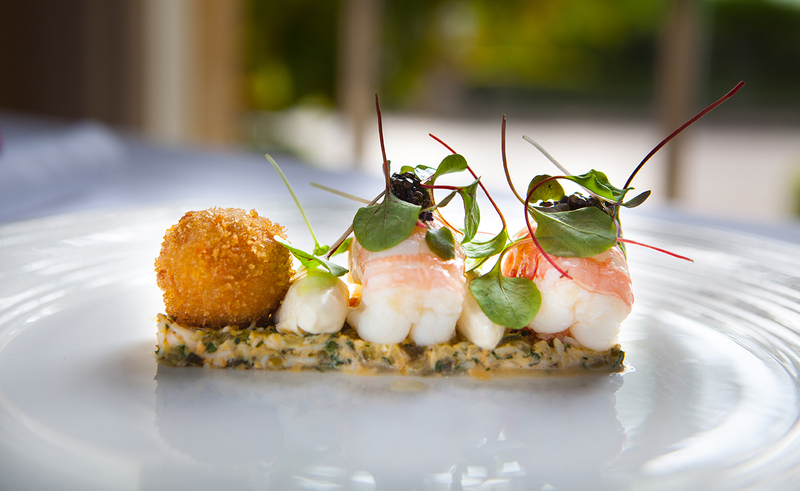 The Signature Tasting Menu incorporates a selection of Hywel’s all-time favourite dishes. 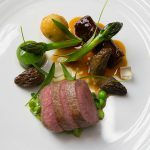 For more restaurant information or to see our sample menus, please click here.